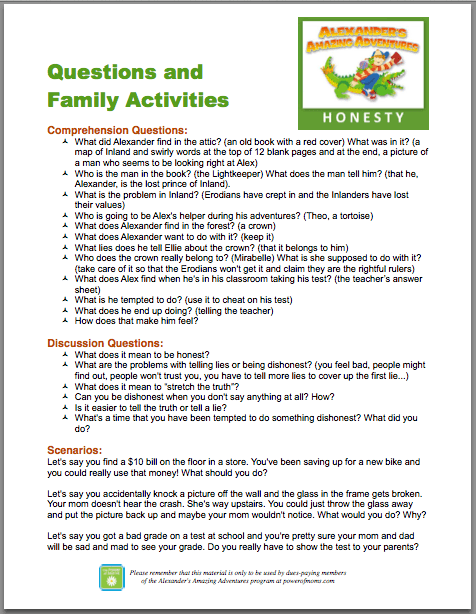 Want a simple and fun way to teach your children about honesty, courage, respect, kindness, loyalty, self-reliance, and other important values? 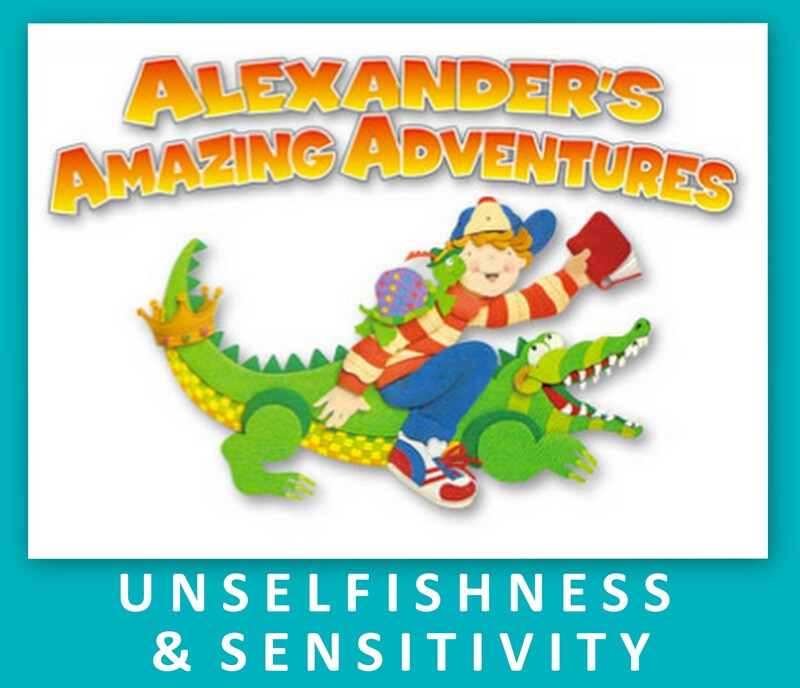 Then please join us for some adventures based on the #1 NYTimes bestseller by Richard and Linda Eyre, Teaching Your Children Values. Alexander’s Amazing Adventures is a series of lively, exciting audio stories that focuses on one value each month. Your children will love listening, and you’ll love the audio coaching for parents and the discussion andactivity guides that will help you build on Alexander’s fun adventures. 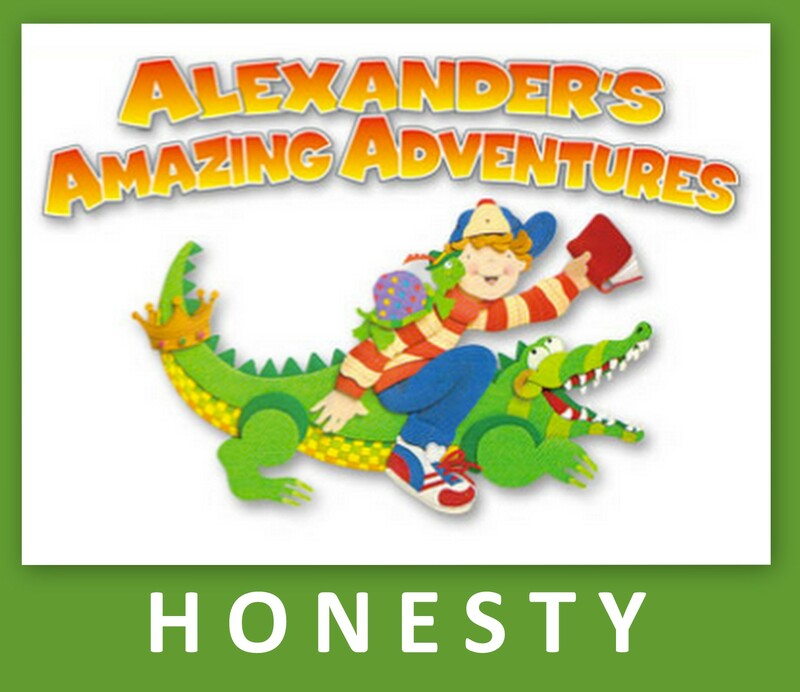 Honesty: This initial adventure includes introductory materials for parents and the Honesty adventure–which introduces children to the overall story and characters involved in the series. 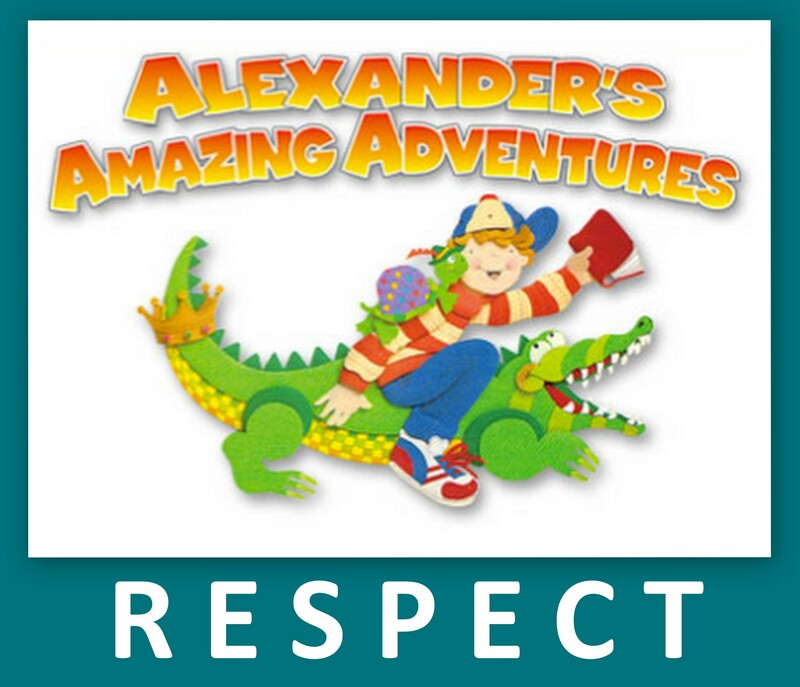 Respect: For ourselves, rules, beliefs, authority figures . 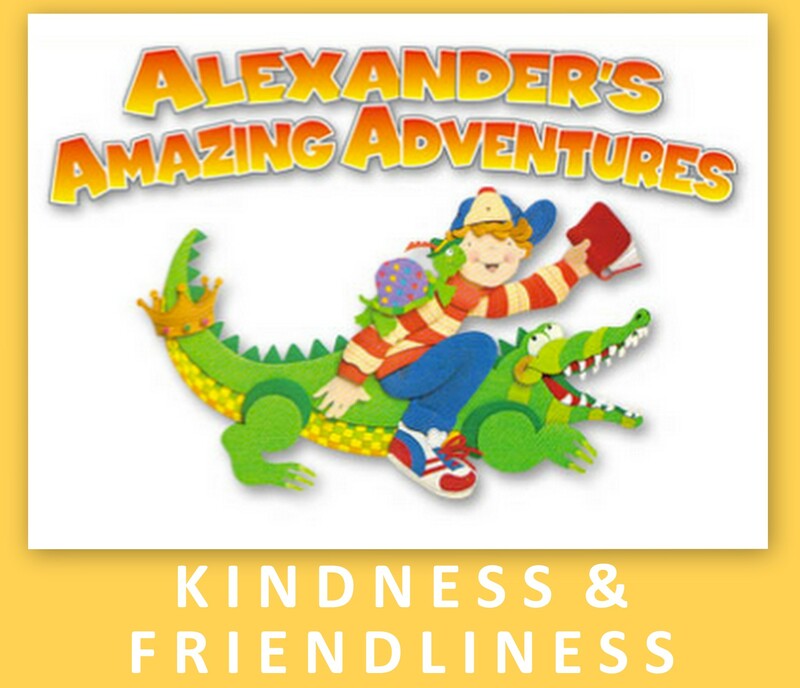 . .
Kindness and Friendliness: Making friends, doing little things that make others happy . . .
* NOTE: The materials in this program work well for any family wishing to discuss these universal values with their children (ages 3-12). They can be beautifully combined with religious discussions or simply used to focus on the character traits and values of a moral society. 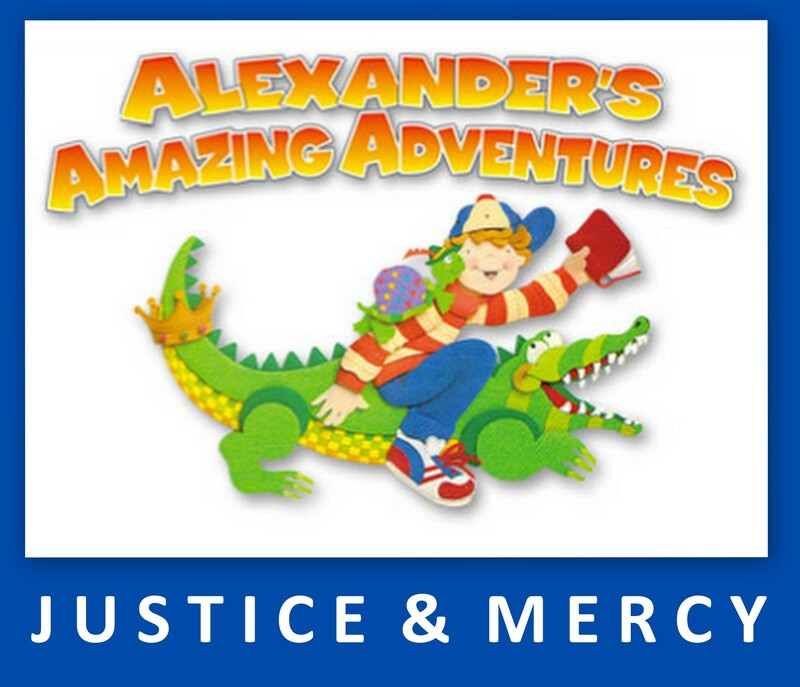 This program does not include religious terms, references to any particular Deity, or controversial topics. 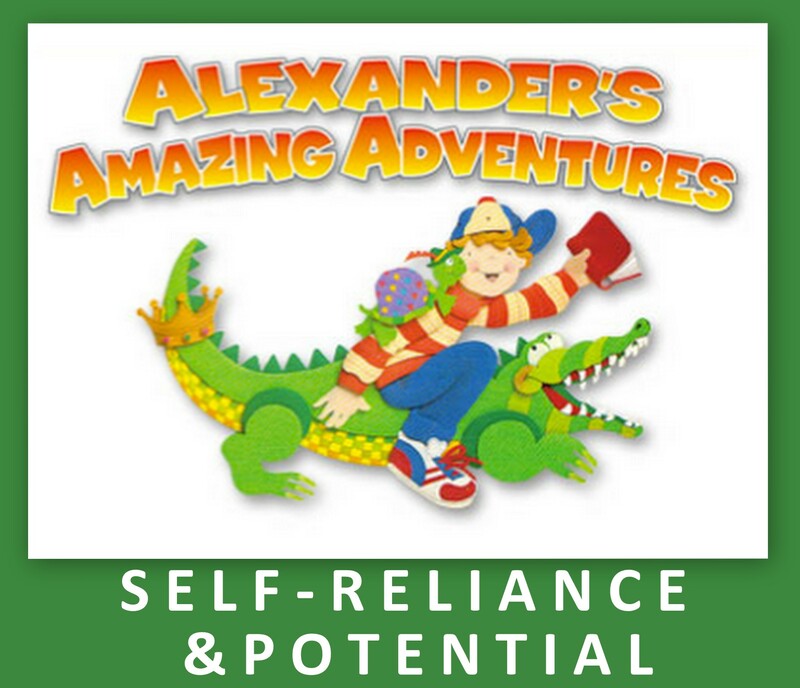 Members of our Alexander’s Amazing Adventures program receive an email on the first day of each month containing links to the children’s adventure MP3, the parents’ discussion MP3, the Family Discussion and Activity Guide, and supplementary materials like book lists and articles that correspond with that month’s value. PLUS, once you join the program, you’ll have immediate lifetime access to ALL materials for ALL months (so you can easily skip ahead, go back and repeat as desired).